Beauty with a Twist: On Wednesdays We Wear Pink! I don't know about you but Mean Girls is one of those movies I can watch over and over again. Today just happened to be a lucky coincidence that I was wearing pink nail polish and it's the 10 year anniversary of Mean Girls! 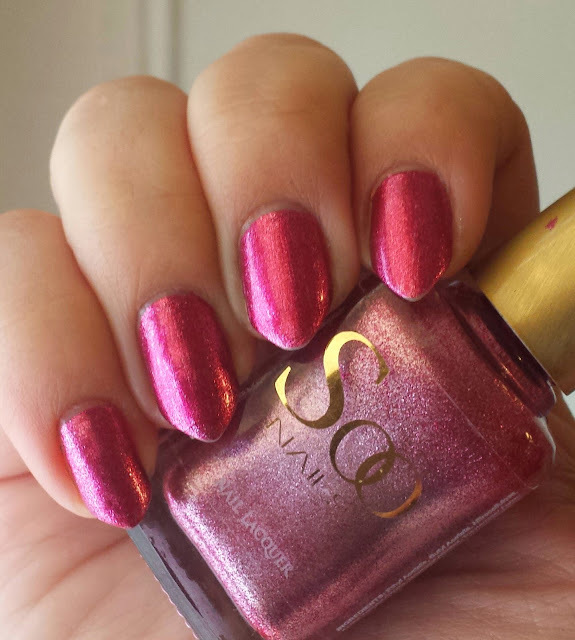 Today's mani is Soo Nails #s122, a hot pink foil. 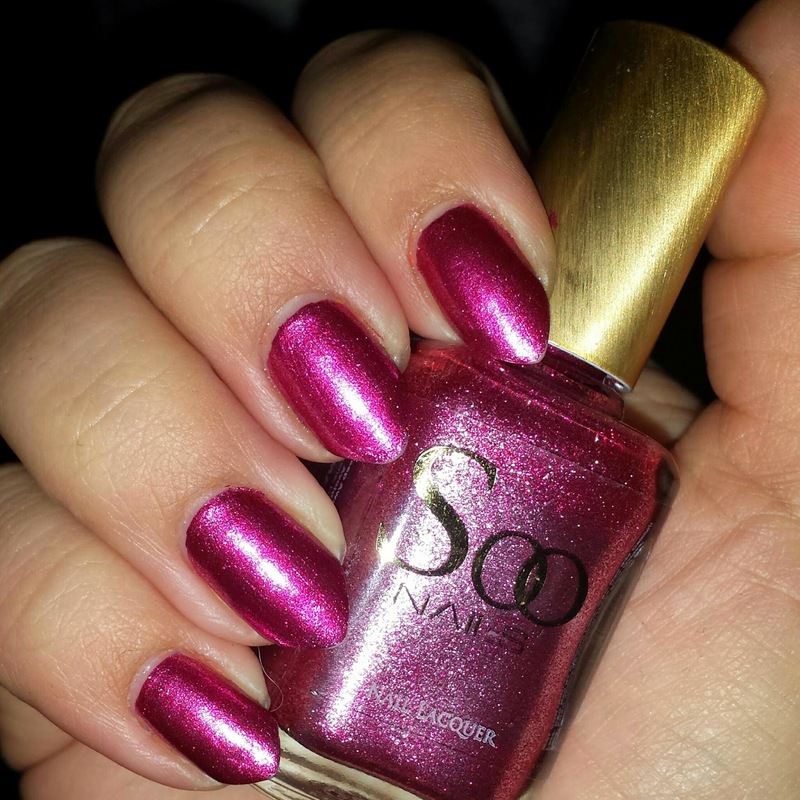 While some foils can go on patchy, this one looks great in one coat! However as a creature of habit, I did 2 coats. Not bad for a $1.99 polish, right? 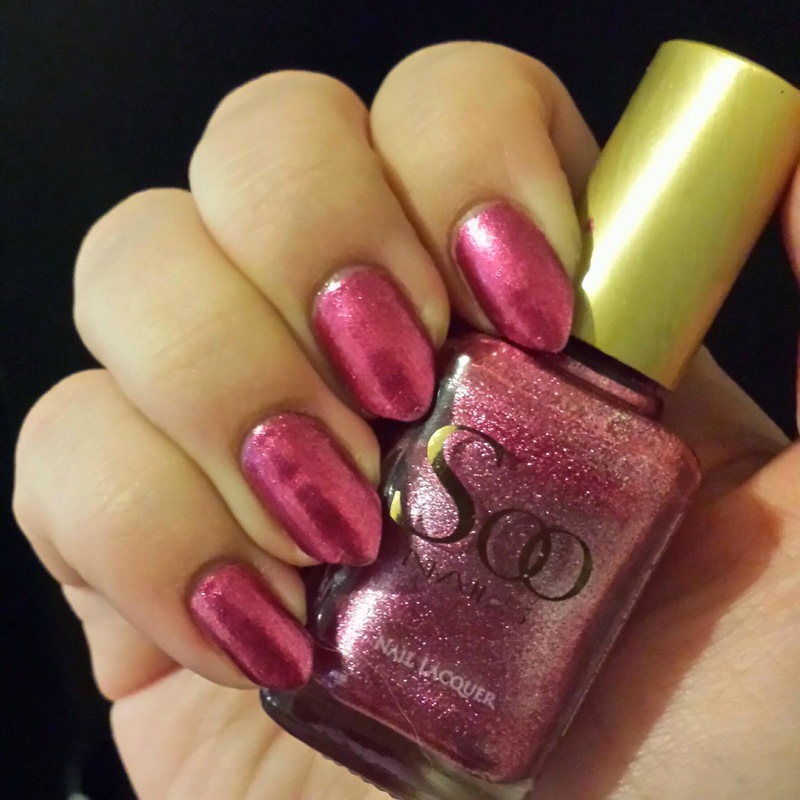 I have quite a few Soo polishes in my stash, and they're a great bargain. The only frustrating thing is they seem to be off the grid, ha ha. There isn't any social media or even a website! I find Soo polishes randomly in NYC beauty supply stores. So if you come across them, I highly recommend picking them up! 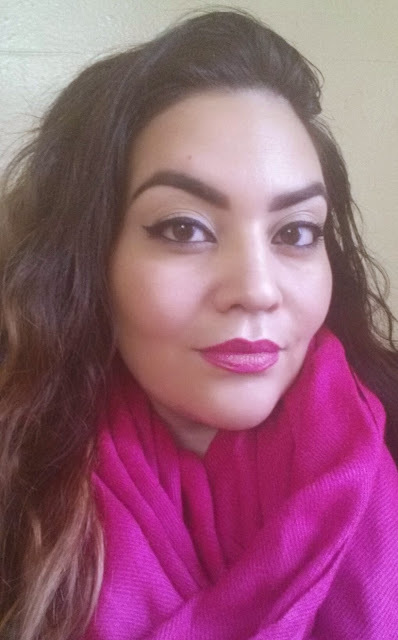 I also HAD to wear a bright pink lip, going with LAQA & CO'S Lil' Lip pencil. Love love love this product, it's long wearing with a creamy feel. Hope you're all enjoying your day! And remember, on Wednesdays, we wear pink! What a fabulous deal! I love that lippie on you too!